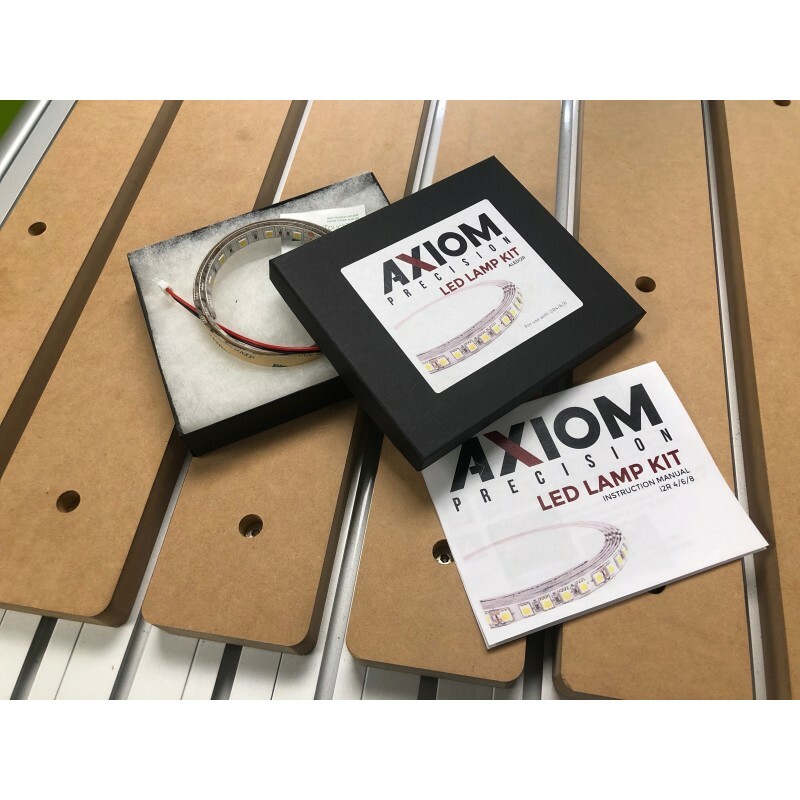 The Axiom LED Lamp Kit makes a great addition to any i2R series CNC machine. ALEDI2R, fits i2R4, 6, 8 machine. 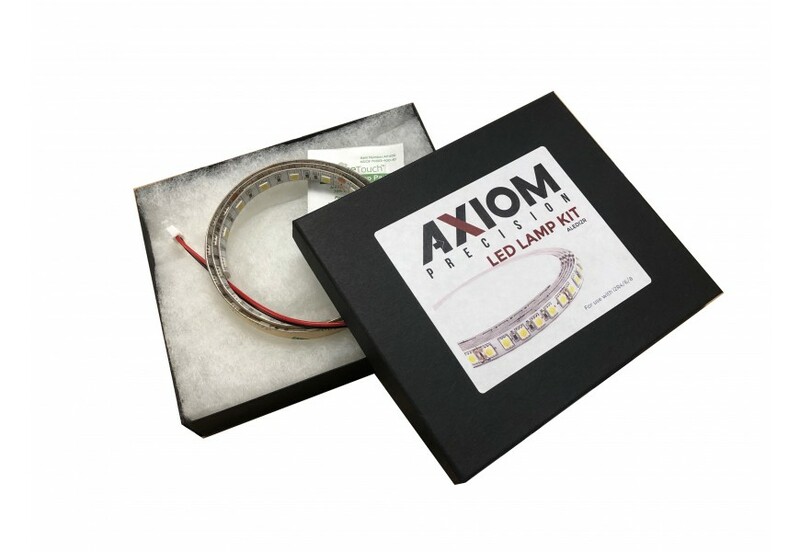 The Axiom LED Lamp Kit makes a great addition to any i2R series CNC machine. 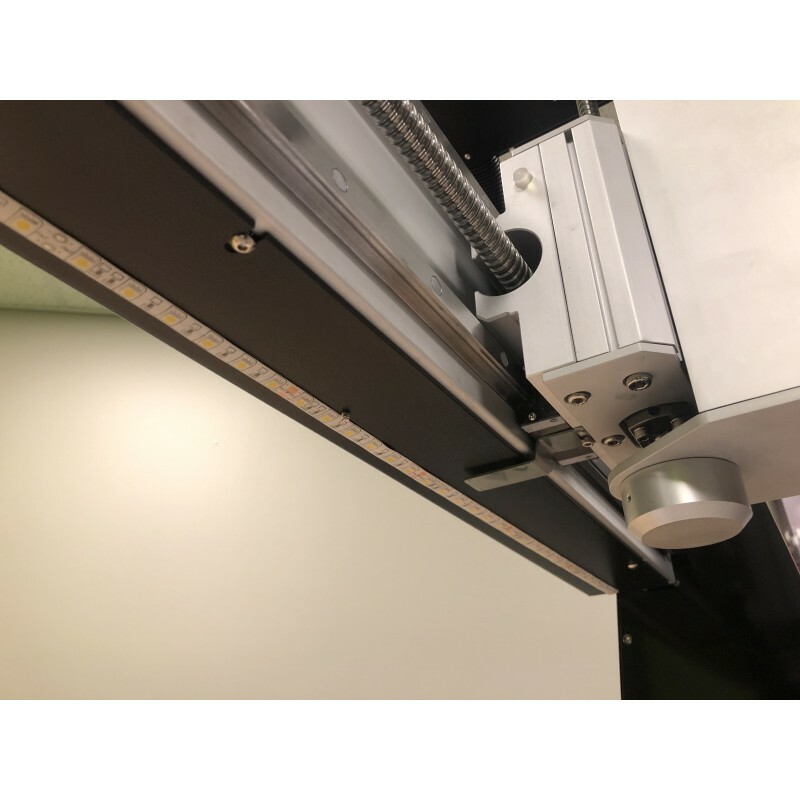 Avoid a poorly lit work surface. 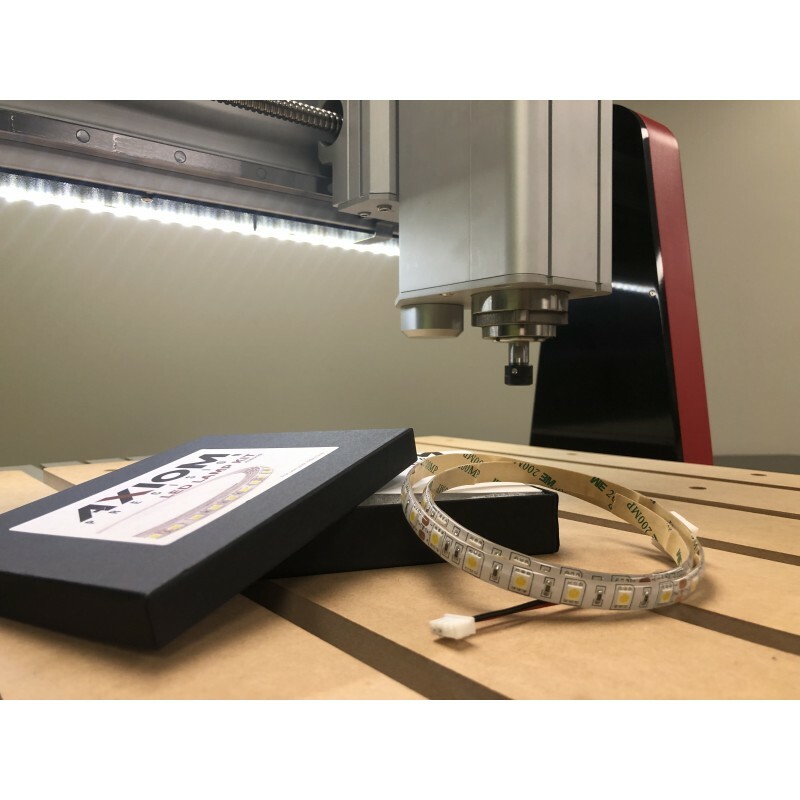 This LED kit installs in minutes and is a great upgrade for your i2R CNC machine. 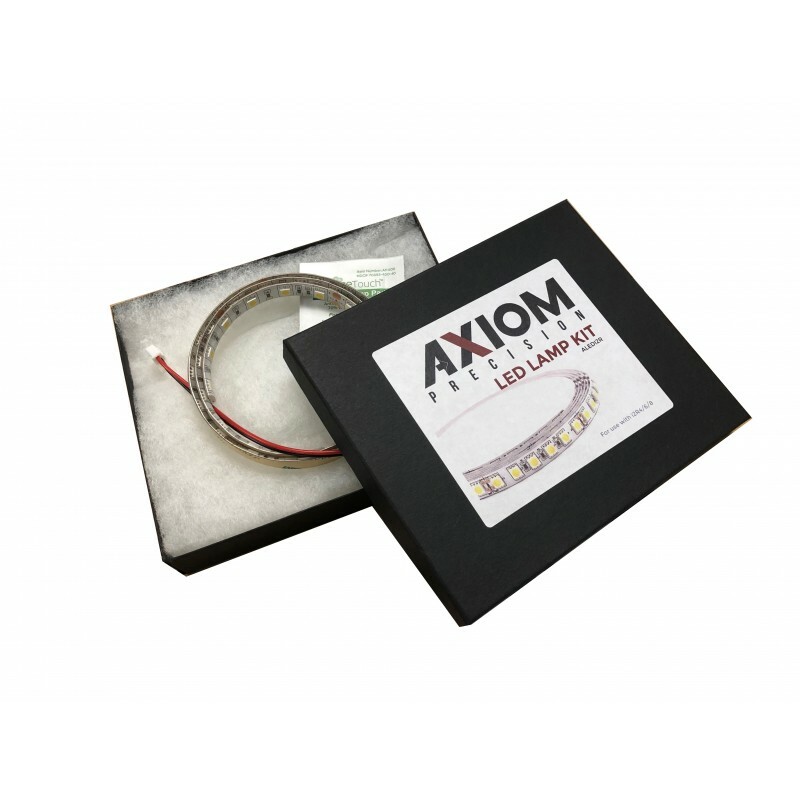 ALEDI2R, fits I2R 4, 6, 8 machine.